Looking to give a bedroom a classic look that will never go out of style? Camabrai Amish Mission furniture is a variation of the Mission style that traces its roots back to 19th century America. 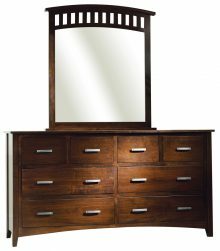 Known for its simple, straight lines, Mission furniture provides a rustic yet elegant touch to a room. 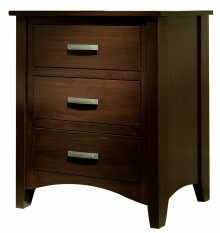 Amish master craftsmen painstakingly produce each piece of solid wood Cambrai Amish Mission furniture available from AmishOutletStore.com by hand, ensuring you’re getting bedroom furniture that’s built to last. 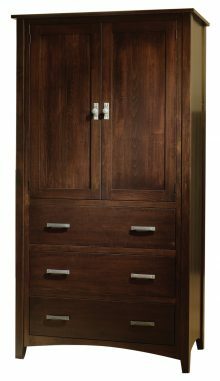 Whether a beautiful Cambrai Mission armoire, bed, dresser, chest of drawers or nightstand meets your furnishing needs, you’ll find it at AmishOutletStore.com. And if you’re remodeling a bedroom or moving into your dream home, an entire Cambrai Mission set is the perfect way to finish the room off in style! 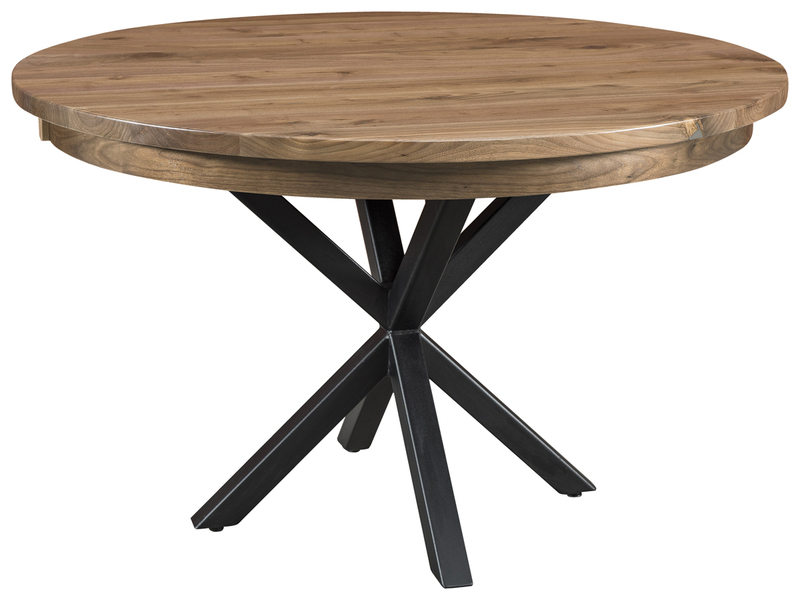 Choose from a variety of solid woods that includes Maple, Oak, Q.S. White Oak and Cherry. 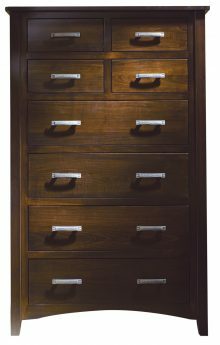 Select from an assortment of stain colors such as Washington, Black Walnut, Boston and many more. Browse Our Entire Cambrai Mission Collection and Order Today! We invite you take a closer look at the many fabulous Cambrai Mission furniture pieces available at AmishOutletStore.com, your source for handcrafted Amish furniture that stands the test of time! You can order your new furniture quickly and securely right here on our website or by giving us a quick call at 1-800-217-6999 today! Order now and get up to 33% off the regular retail price on any piece in the collection.